Our crane trucks have a 30 to 110 ton capacity, which means we have a crane for the job, no matter how big, small, or unique. 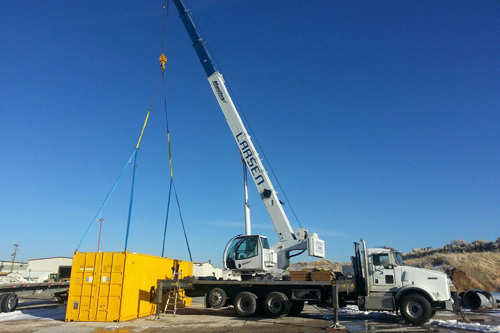 When you rent a crane from Larsen Crane, we’ll transport it and operate it for you. You do what you do best, and leave the cranes to us! We serve both families and businesses throughout Utah, Nevada, and Wyoming. 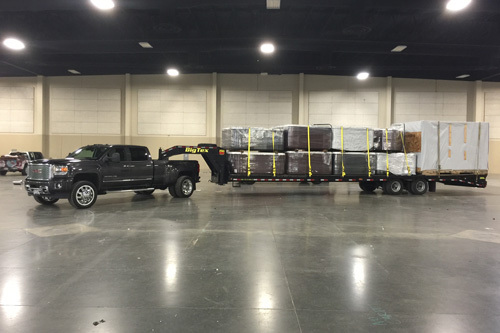 Whether you need a hot tub moved or a steel truss put in place, we can do that. Larsen Crane can partner with your construction crew to get the job done quickly and right the first time. 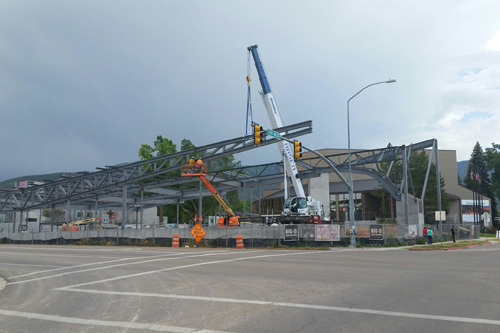 We specialize in construction and steel erection, and in-and-out jobs. 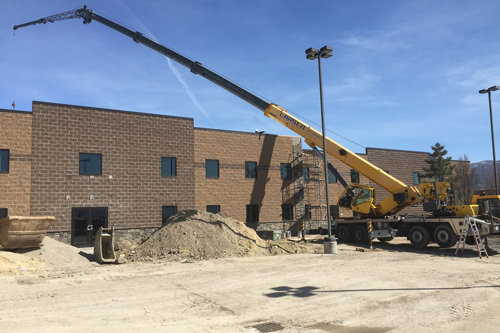 Whether you need a crane for HVAC removal or installation, we’ve got you covered. 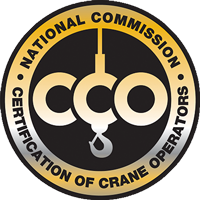 We’ve got years of experience working with HVAC crews, and our crane operators are trained and certified. 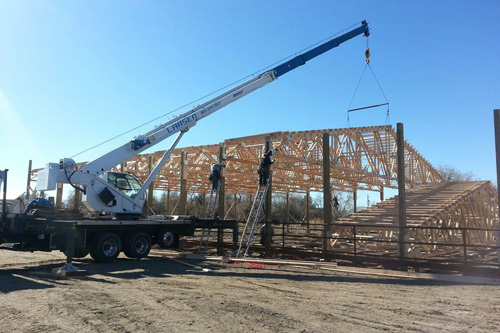 Larsen Crane moves a lot of trusses, and it’s our top priority to get the job done on time and with precision. You’d be surprised at how many swimming pools and hot tubs we’ve moved over the years. 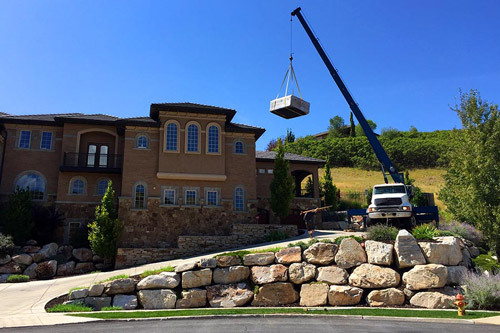 Trust in the professionals at Larsen Crane when you need your hot tub or swimming pool transferred to your new home. Bulky, fragile, and challenging materials can be quite difficult to move, but with Larsen Crane, we can get the job done right. Give us a call today–we’re always looking for a challenge! 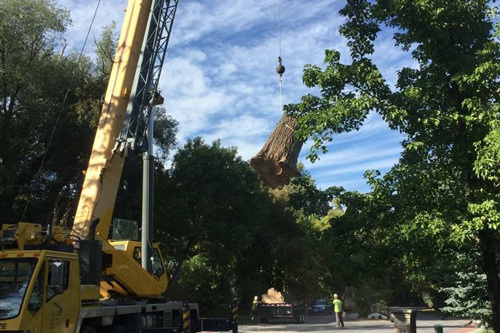 Larsen Crane makes tree removal easy. 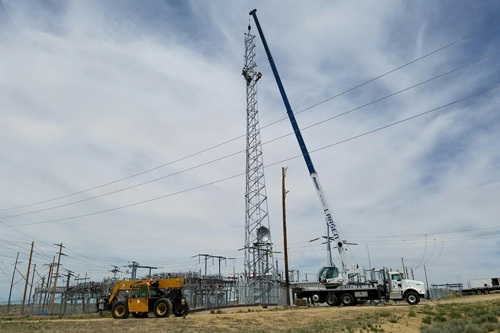 No matter how big or seemingly difficult, our experienced crane operators are up to the job. Our services aren’t limited to the ones listed above. Need crane service for something not listed above? We can do that. 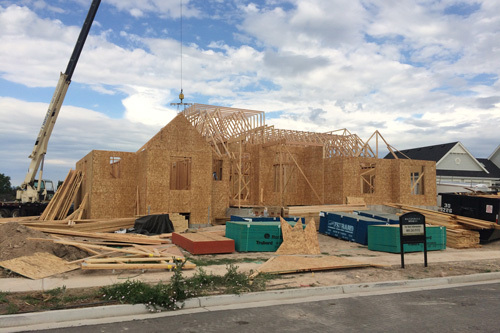 Give us a call today for a quote at (801) 554-5527.